Though I haven't read the book I'm sure by the look of this I will absolutely enjoy this movie!! 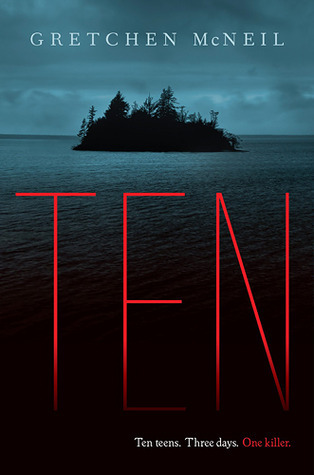 I came across Ten by Gretchen McNeil and thought this sounded awesome! 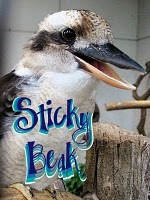 This one won't be out until 18th September 2012. Pre-order Ten at Book Depository!! The first two books were awesome and I seriously can't wait for Bitterblue! 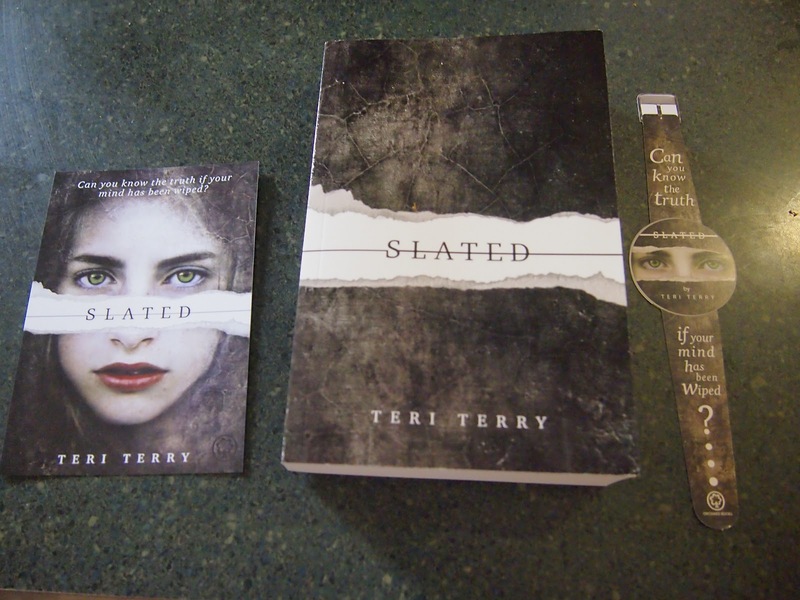 Thank you to Seventh Star Press for sending these to me! Thanks to Blue Dot Literary for sending this to me! 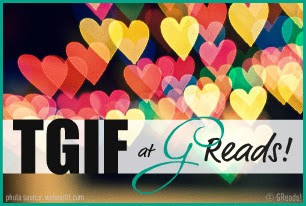 The links could be to your own post, a favourite blog post you would love to share, an authors blog/website, book/writing contests, reviews you really enjoyed, tour info or anything you would love to share with others. Just use the inlinks below to add your link! Stacia Kane: Chasing Magic excerpt up!! Karin's Book Nook: YALSA'S Teen Book Finderf App - Sounds awesome huh! I can't believe I haven't put this one up sooner. 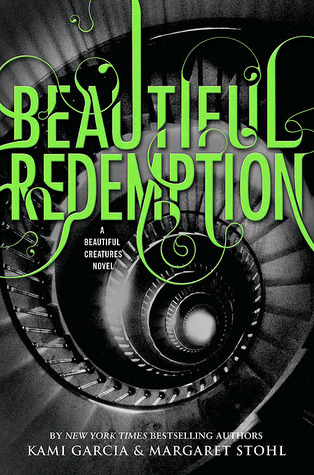 Beautiful Redemption by Kami Garcia and Margaret Stohl. 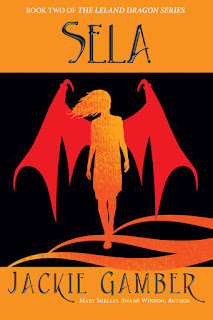 The fourth book in the Caster Chronicles won't be out until the 23rd of October but I'll be eagerly awaiting this one! Nothing at this time. 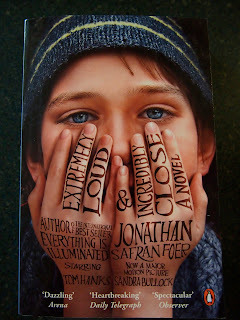 But really, even though there isn't a synopsis on the net just yet, how could you knock back this awesome book? Just look at the cover!! Pre-order Beautiful Redemption at Book Depository! Thanks Zach for sending this to me! I can't wait to get to reading this one! Social Networking: Do you use Twitter or Facebook to promote your blog? How has it benefited your book blogging experience? If not, how do you promote your blog? Share your twitter handle and/or Facebook link! Definitely use Twitter!! Mostly I use it to spread the word on cool stuff and let everyone know when I've just put up a new blog post. It's good to have up if you want to keep up to date with what's going on and best of all, I can take it with me wherever I go. Not a big fan of Facebook compared to Twitter. I suppose I use Facebook more for family and friends to share photos and things like that. Not so much to spread the word of my blog. Do you use Twitter or Facebook to promote your blog? Or if you don't have a blog to chat socially etc? GoneReading markets a unique collection of gifts for readers, and donates 100% of after-tax profits to libraries and reading-related charities. 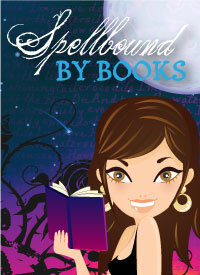 Buy our products and spread the magic of reading! Book Ends, Bookmarks book plates, book lights, Book Journals, shirts, games, posters!!! Make sure you check out their Philanthropic Mission - It's pretty awesome! He's learned to annihilate zombies and raise the dead, divination and clairvoyance, so why is learning to drive such a difficulty? But that isn't the primary skill he has to master. Survival is. 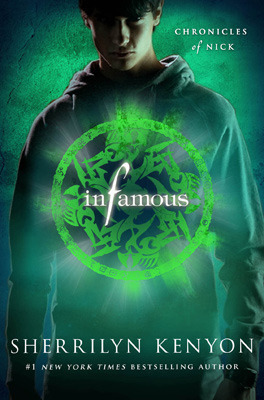 www.sherrilynkenyon.com for more about SHERRILYN KENYON, INFAMOUS, and all of her novels. 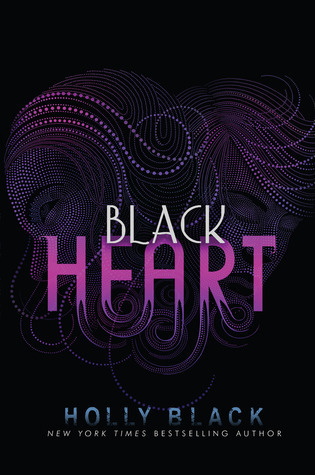 I'm about to read the second book Red Glove but I really wanted to share the next book in the Curse Workers series, Black Heart by Holly Black. 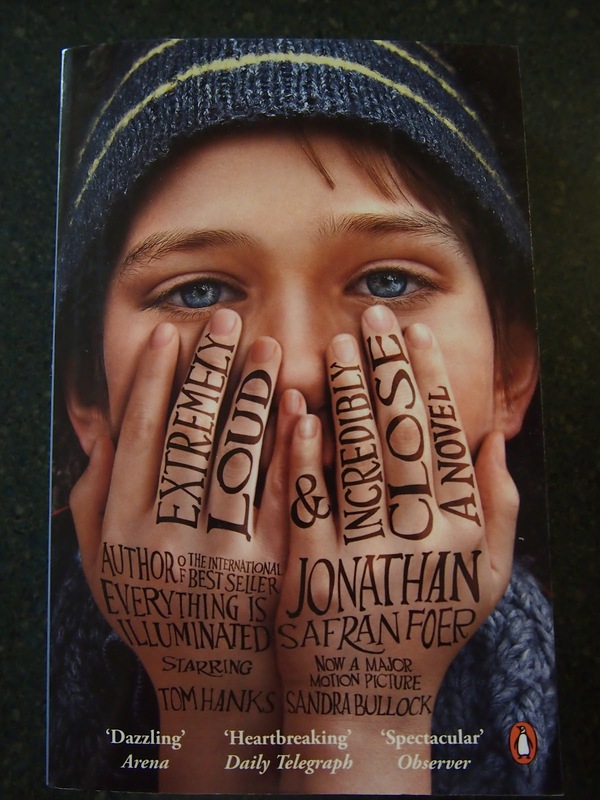 Don' you just love the cover of this. This will be out 3rd of April of this year. First Lines: There's always that one guy who gets a hold on you. If I'd known right then that this was the kid who would grow up to break my heart beyond repair, maybe I would've stayed upstairs on the phone with Tess. Maybe I would've gone to bed early. Maybe I would've begged my parents to take me with them - even though those doctor dinners are pretty much the boringest things ever. But I didn't know. Couldn't know. So instead I shrugged and said something really genius like 'Um, whatever.' And proceeded to fall totally, madly, crazy in love. Where to start.. well I suppose anyone who has ever had their heart broken can relate to Brie... everything except for the whole dying of heart break part. Although this is more for the girls than the guys. Hate to point it out. Brie is one of those characters I fell in love with instantly. She's sarcastic and funny and dealing with death. And now that she's dead, she has to deal with Earth moving on, a boy who is trying to help and guide her along, as well as the five stages of death. So it doesn't get easier when you die, although, there is loads of pizza! A definite thumbs up. I like how the Jess has layered the story and setting. From the reader we get to see what's going on after Brie is gone on earth, how Brie is coping in the afterlife and the glimpses of her life leading up to her demise. I wanted to laugh, I wanted to cry and at times just outright hug the main character. I have to admit once or twice I felt like yelling at Brie because you could see her doing the wrong thing but in saying that, she committed to a choice even as she's regretting it and I can definitely relate to rash decisions like that. Been there done that lol. 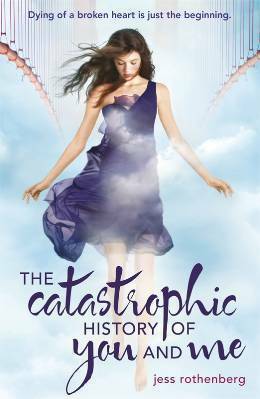 While it has been a very long time since anyone has done any breaking of my heart, you really don't forget that "end of the world" feeling that happens the moment someone says that it's over and I think that is Jess' catch on the novel. At some point or another everyone has felt it. It's the worst feeling and you would do anything to make things right, to take things back, to change the inevitable outcome.. and here the author has taken that idea and created an awesome story. As you can tell I loved this from start to finish. I'm amazed at how in depth both the main and secondary characters are, and it really does make both character and storyline memorable. Recommended pick up. "No one is in control of your happiness but you; therefore, you have the power to change anything about yourself or your life that you want to change." Some people believe they are unhappy because they are simply predisposed to be moody, pessimistic and complainers. These folks believe that even if they tried to change themselves to be in a better state, they would immediately fall back into old habits. I don't want to go on and on about it being easy to break a pattern, because it's not. What I do want to talk about is how much we change over time whether or not we believe it. Would you say that you're much different now than you were when you were 10 years old? Personally, I'm hugely different. I was scared of the world and other people. All I did in my free time was play video games and watch TV. I'm a way different person than I was at that age. Would you say that you're much different now than you were 10 years ago? At that age, I was wild and crazy and I knew nothing of the concepts of money, savings and interest, which didn't stop me from beginning to rack up plenty of debt. I also didn't yet know the value of hard work on things outside of academia. I suspect that you were also quite different at the age of 10 or 10 years ago. You probably have also developed and changed in the last five years or even the last year. Time and experience can change a person. Why then is it so hard to believe that concentrated hard work and consistency can change a person as well? If you workout your biceps, triceps and pectoral muscles over time, you end up with more sculpted biceps, triceps and pectoral muscles. If by the same token, you work your compassion, optimism and work ethic over time, you will end up with more powerful facilities for compassion, optimism and work ethic. 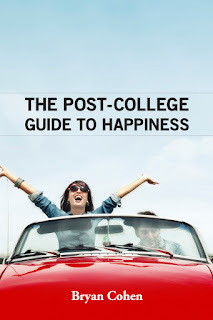 In my book, The Post-College Guide to Happiness, I set out 35 exercises to do just that. I believe that if you practice the positive version of the habits you'd like to change, then over time you will make yourself into a new happier person. Don't assume that your boss is making you unhappy or your co-workers. Your circumstances have very little impact on your happiness. 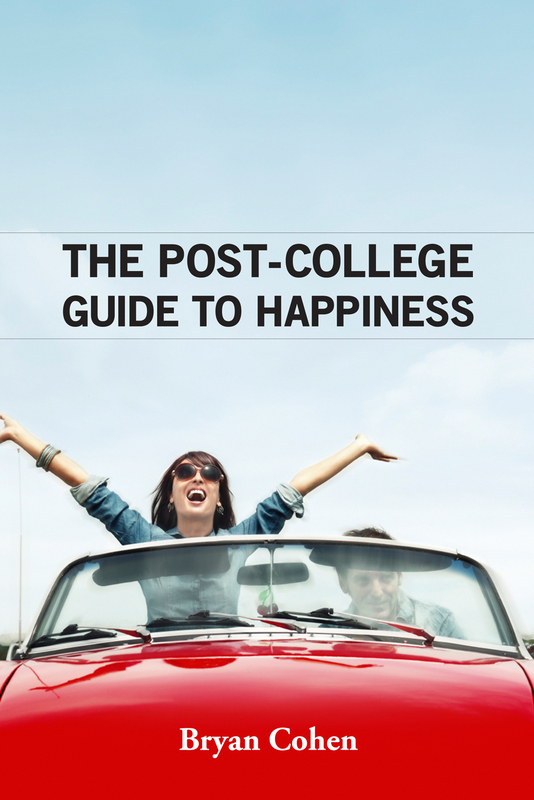 The choice of whether or not you are happy is up to you. Start working on your happiness daily and you'll find a lifetime of joy waiting for you. 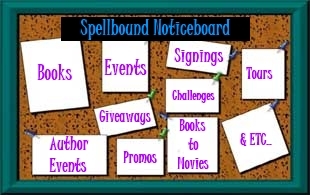 Promote An Author: Is there a particular author you wish got more recognition? Pick one author and tell us why we should read their work. My definite recommended author would be Kirsty Eagar who wrote Saltwater Vampires, Raw Blue and her new one called Night Beach which will be released in April of this year! I can't wait to get my hands on Night Beach. 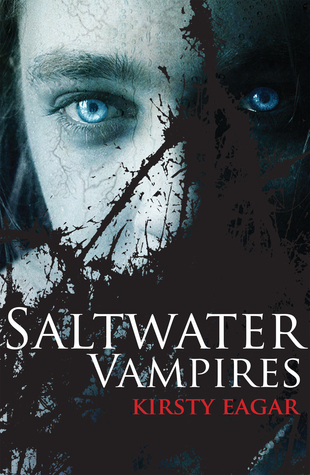 Saltwater Vampires was the first book I'd read of Kirsty's and it was sent to me by Penguin. Within the first few pages I was hooked. This is a unique take on the vampire legends and the description of the Australian landscape is just beautiful. I have to say, one of the more creepy books I've read about Vampires. Raw Blue was totally different to Saltwater Vampires but I loved it just as much! Is there a particular author you wish got more recognition? 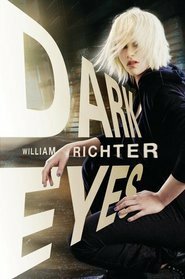 This week I've picked Dark Eyes by William Richter. I seen this come up on the Between the Lines blog and thought it looked cool. This one will be released 20th March 2012. What do you think? 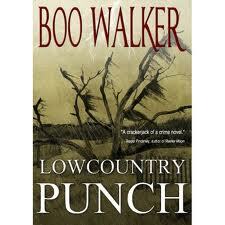 Compulsive, brilliantly crafted thriller from an amazing debut author. Wallis Stoneman was born Valentina Mayakov. She was adopted by a wealthy American couple as a small child and thrust into a world of luxury in New York. She had a new father and a mother who adored her. But it didn't take long for Wallis to begin questioning her Russian heritage – and wondering who her real parents were. Soon, she began rebelling against a life that didn't feel like her own. Now, a sixteen-year-old Wally has turned street-kid, squatting with a group of fellow runaways in abandoned buildings and hawking stolen goods for money. When, in the search for a fake ID, Wally comes across a clue from her past, her passion for finding her biological parents becomes an obsession. She'll stop at nothing to find her Russian mother. Even though her Russian father, Klesko, is a gangster. And he'll stop at nothing to kill Yalena Mayakov, who gave him a child and stole his fortune. Moreover, he'll kill anyone who gets in his way . . . even his own blood. 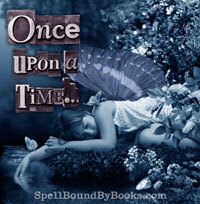 Pre-order Dark Eyes at Book Depository! I can't wait to get to this book! It's sitting on my shelves as we speak! Mini Review Monday is a newish feature I've started to share my thoughts of books I've read that I don't have time to do a full review on. These are mostly books that are out of my own collection. 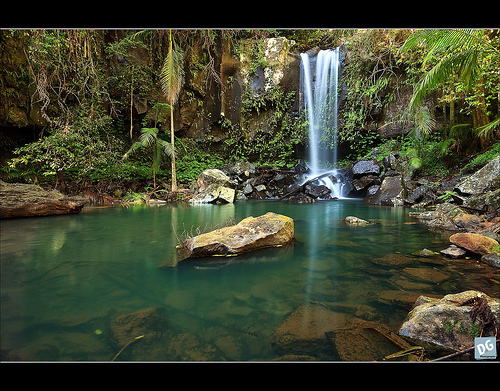 This is not exactly a weekly feature but will pop up here and there. 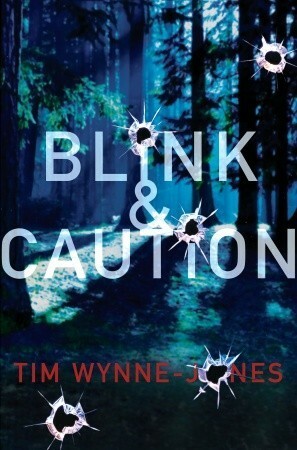 I was stunned when I first picked this book up as Blink's POV is told in second person unlike Caution's who's in third person. It was odd but a fantastic mix and I felt the book couldn't have been done justice if it is told in anything but these two POV's! The story follows both Blink and Caution in their own little worlds, street kids.. and the steps they take that end up with them crossing paths. This was a great read! It's so awesome to know that a local Author has written this! I loved this from start to finish. From the first line of Chapter one: "Who the F*&# are you?" I was hooked. Zoe was one of those characters you can't help but warm up to and when it looks like the crash wasn't an accident I couldn't help but cheer her on in finding more and more clues. I honestly didn't see who the culprit was until just a few chapters before it was revealed so it was good that the story kept me guessing too. 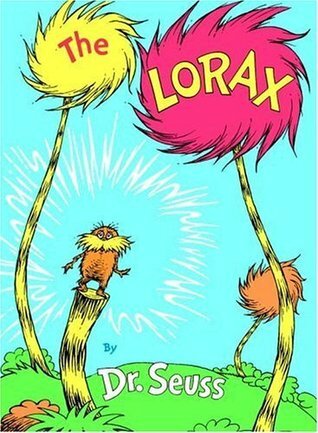 A gripping read that I recommend to others to read. Well, let me start by saying that I had no expectations of making a single dollar from this process and that I have not yet even defined the term “successful” at it relates to my writing. I’m a serial entrepreneur who has spent the past 20-25 years trying to develop medical technologies that improve the “quality of life” of other people. By that definition, I experienced success when one of my first inventions was implanted in the heart of a newborn baby to treat a congenital birth defect, allowing that child to survive and grow to an adult. It’s been all uphill since then. I’ve been privileged to have the opportunity to see the newest innovations in healthcare and work with some of the most brilliant researchers, scientists and physicians in the industry throughout the world. It’s allowed me to witness technologies that could easily be viewed as “science fiction”, ranging from controversial developments with embryonic stem cells to designing the first electronic, auto-focusing implantable lens for inside the eye; (for the Terminator or the Six Million Dollar Man – depending upon your generation)! Logging in millions of miles on numerous airlines, while chasing new technologies and the proper funding to move them forward, provided me long hours to read hundreds of novels. It finally got to the point where the written stories were less exciting than the brutal and thrilling reality of what I was facing on a daily basis. I started writing as though I was simply telling a story… asking along the way… “why not?” and “what if?”. The next thing you know I was seeking out professional editors and literary agents. Now I have both, along with a publisher and publicists, and releasing my debut novel (EQUITY of EVIL) on March 5th, 2012 with a second manuscript well underway. I’m now trying to define “success” with this newly found hobby of mine. I find satisfaction in the completion of my work and when someone says, “You wrote this? I didn’t know you can write… damn!” That probably does it for me, but the more people that say, “what’s next?”, the more I’m inspired to continue. As you read EQUITY of EVIL, please keep in mind that I wrote this “medical thriller” for entertainment purposes. Yes, there’s a bit of a “shock and awe” component, but it’s meant to give the reader some insight as to what is actually feasible today while providing a glimpse into part of our world that many might deny even exists. Seventh Star Press proudly announces a four book deal with author R.J. Sullivan, making him the seventh author to come aboard the publisher's main roster. The addition of R.J. Sullivan comes close after Seventh Star Press' strongest year yet, during which titles such as Jackie Gamber's Redheart and Michael West's Cinema of Shadows received excellent critical reception, and the artwork featured by the press also received increased recognition, as Matthew Perry recently won Top Cover Art in the 2011 Tor.com Readers Choice Awards for his cover art on Stephen Zimmer's The Seventh Throne. The first title to be released by Seventh Star Press, Haunting Obsession, tells the story of Daryl Beasley. Daryl collects all things Maxine Marie, whose famous curves and fast lifestyle made her a Hollywood icon for decades after her tragic death. Daryl's girlfriend, Loretta Stevens, knew about his geeky lifestyle when they started dating, but she loves him, quirks and all. Then one day Daryl chooses to buy a particularly tacky piece of memorabilia instead of Loretta's birthday present. Daryl ends up in the doghouse, not only with Loretta, but with Maxine Marie herself. The legendary blonde returns from the dead to give Daryl a piece of her mind—and a haunting obsession he'll never forget. 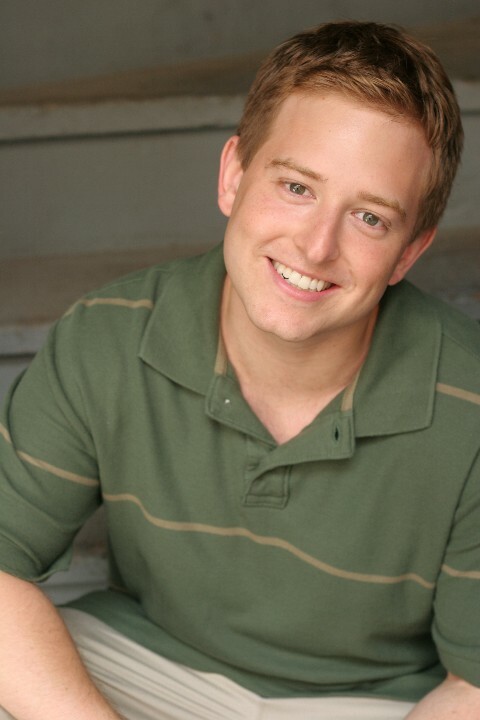 A member of the Indiana Horror Writers, R. J. Sullivan resides with his family in Heartland Crossing, Indiana. His first novel, Haunting Blue, is an edgy paranormal thriller about punk girl loner Fiona "Blue" Shaefer and her boyfriend Chip Farren. R.J. is hard at work on the next chapter in Fiona's story, Virtual Blue, which will be released in 2013, followed by two more novels over the course of 2013 and 2014. 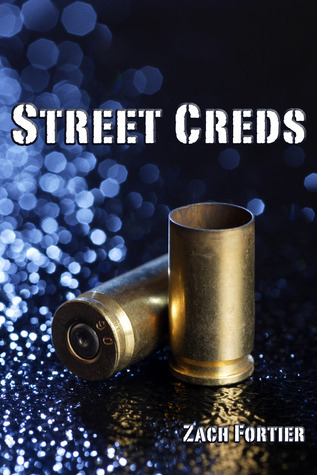 "I was with Michael West at several events last year, and I couldn't help but notice the slick marketing materials he was handing out," R.J. Sullivan commented as to why he wanted to bring his work to Seventh Star Press. "I saw how Seventh Star had a personal presence nearby to assist at the cons. I realized that having the publisher at those events changes the convention vibe, which can otherwise be an isolated experience. I love that they produce interior artwork as part of their product--it shows an understanding of the genre and its readers. 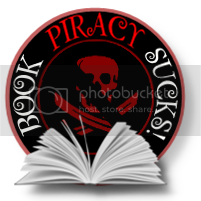 It's clear Seventh Star understand the modern publishing world, and does everything they can to open up opportunities for the author to succeed." 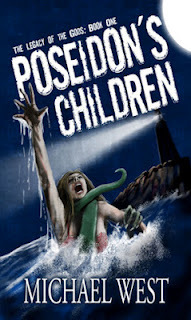 Bonnie Wasson, whose cover art and illustrations are featured in Seventh Star Press titles such as D.A. Adams' The Brotherhood of Dwarves series, will be creating the artwork for the R.J. Sullivan novels. Haunting Obsession will be released in limited hardcover, softcover (trade paperback), and several eBook editions, including versions for Kindle, Nook, the iBookstore, and Sony-compatible devices.